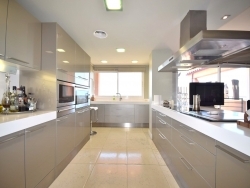 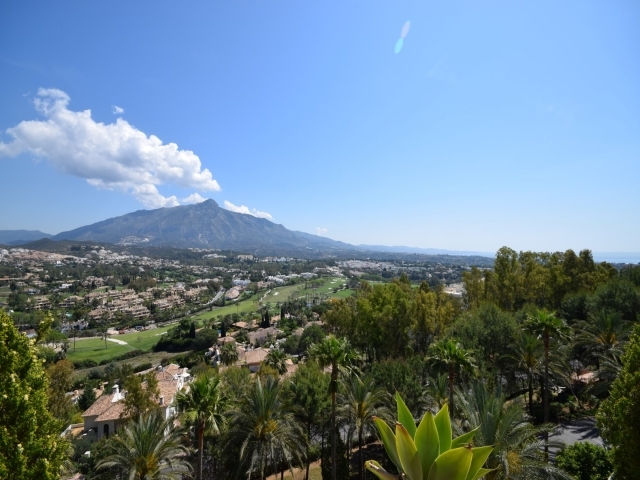 Five bedroom corner penthouse for sale in the popular Magna Marbella complex, set in the heart of the prestigious Nueva Andalucía Golf Valley. The Magna Marbella complex offers great security with 24 hour guard surveillance as well lovely communal garden and pool areas, an on-site restaurant and absolutely stunning views across the valley and down towards the Mediterranean Sea. 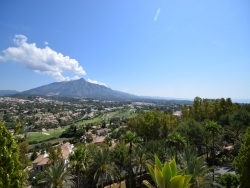 Located with proximity to a range of renowned golf courses and just a short drive to all amenities including bars, restaurants, supermarkets and schools. 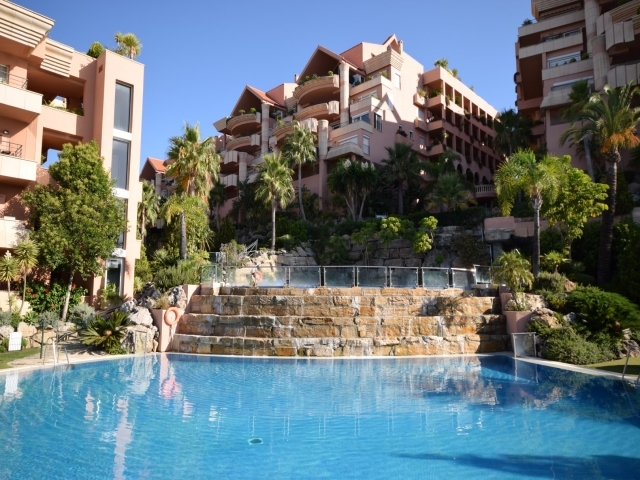 The famous Puerto Banús harbour is just a ten minute drive away with its designer boutiques and, of course, the beach. 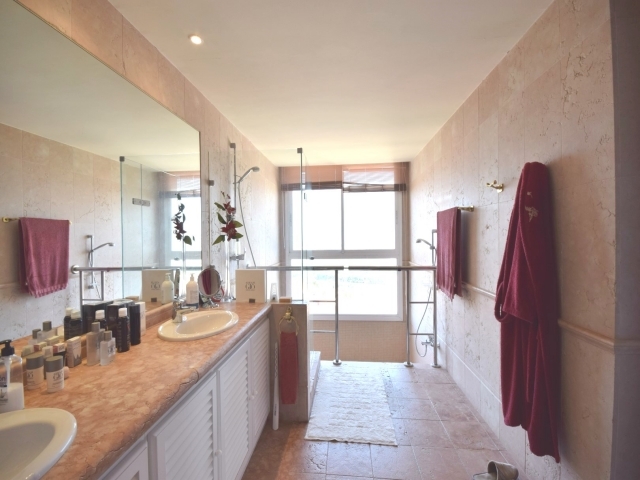 This unit is incredibly spacious with an eloquent combination of traditional and contemporary styles. Split over two levels, the property boasts a fabulous rooftop terrace with private pool and breath-taking 360 degree views. 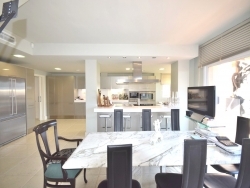 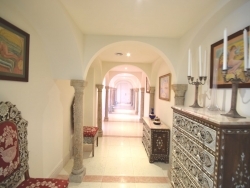 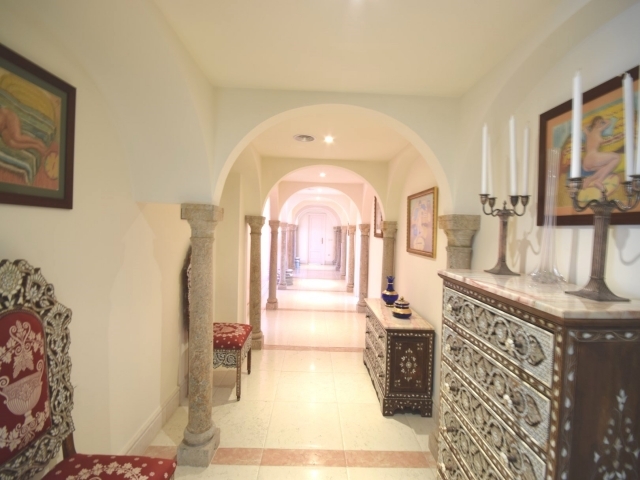 The entrance level of the property offers a huge entrance hall with chic archway features, a fantastic living area with high ceilings and vast amounts of space and a modern, fully fitted kitchen. There are five bedrooms and five bathrooms in total, with considerable terrace space on both levels. 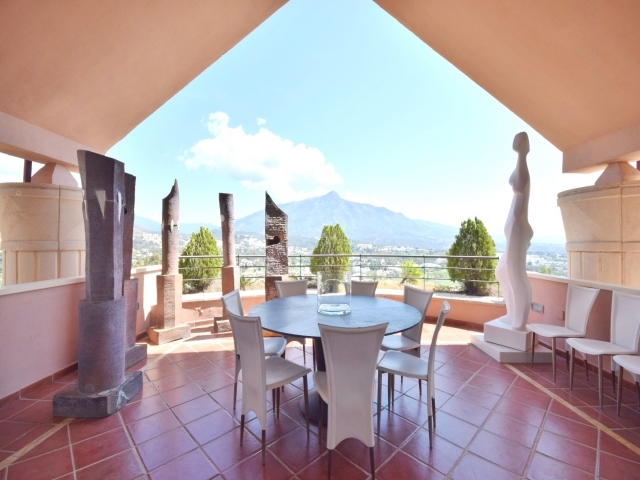 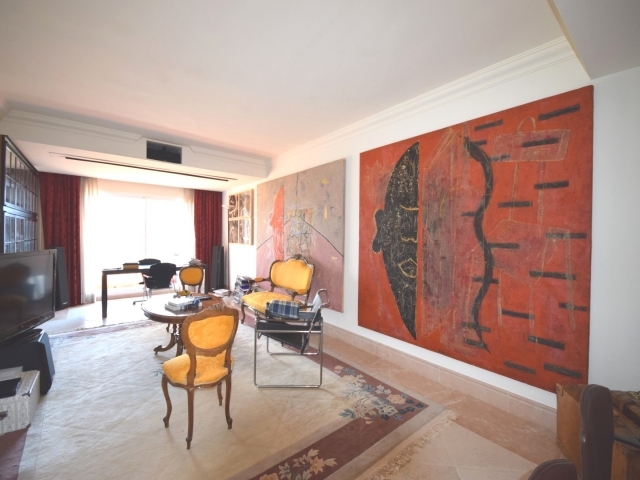 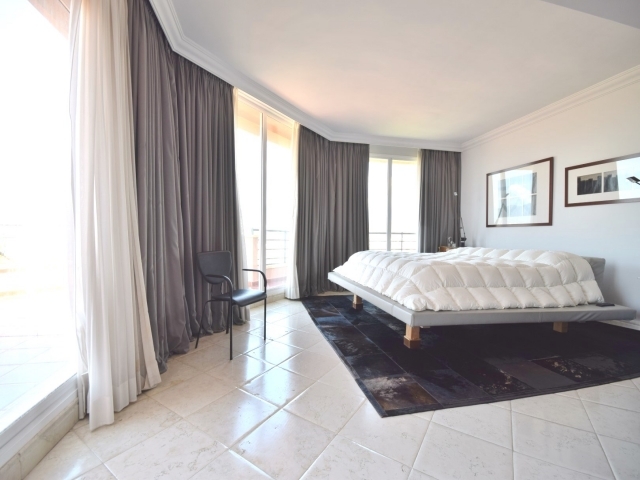 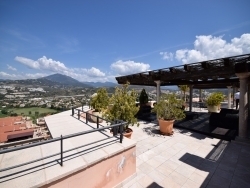 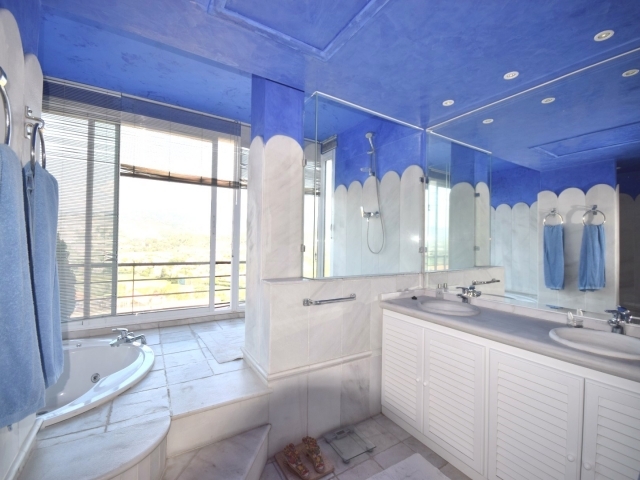 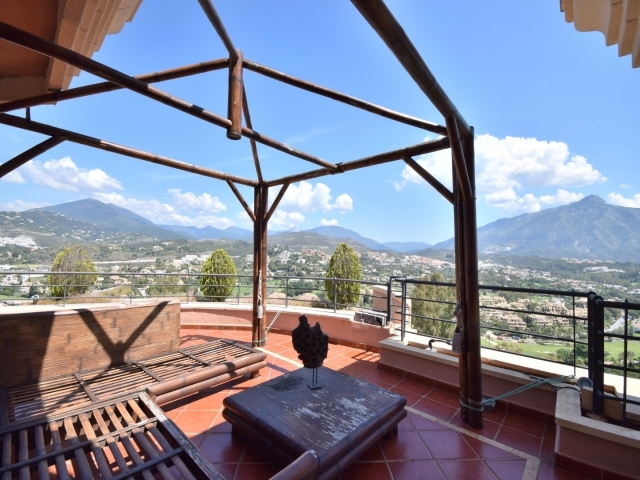 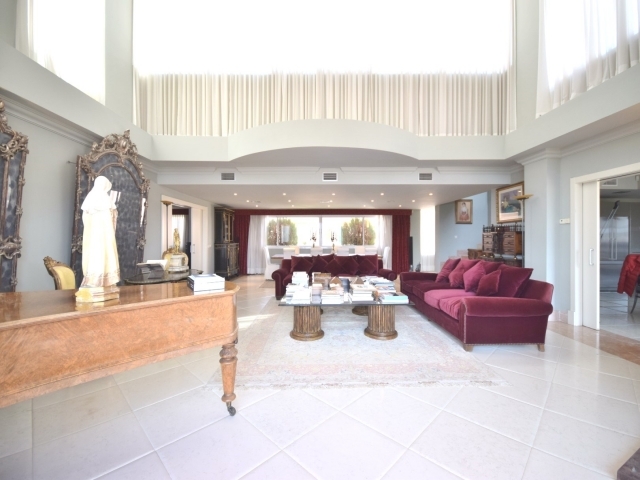 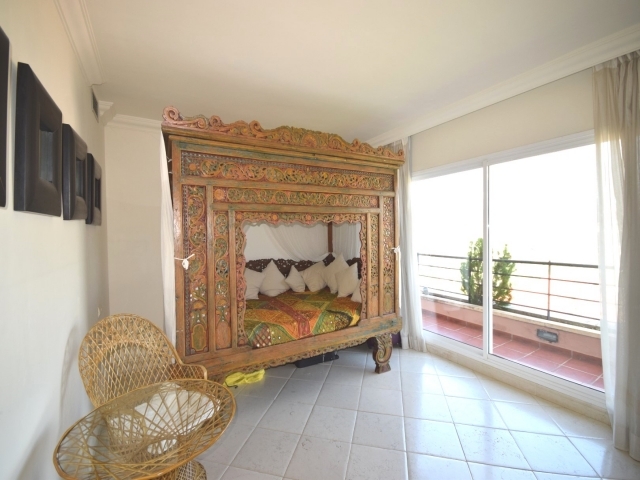 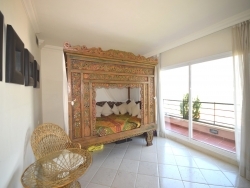 This is a unique opportunity to acquire a penthouse of such a grand size within the Magna Marbella complex; with unbeatable views, a high level of security and convenience to all local amenities, this is a great option for those looking for that extra bit of luxury here in the Golf Valley.